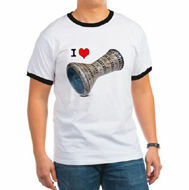 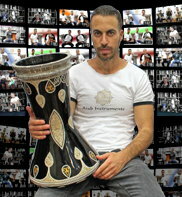 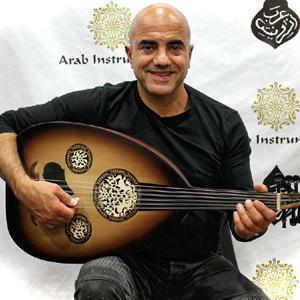 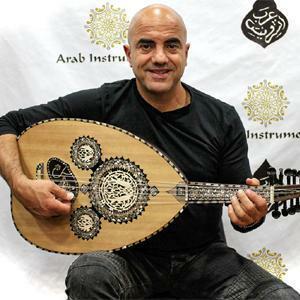 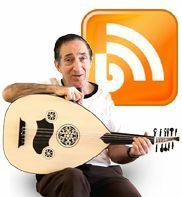 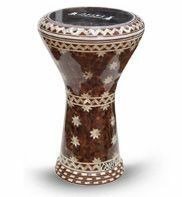 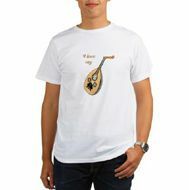 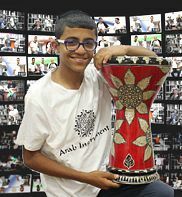 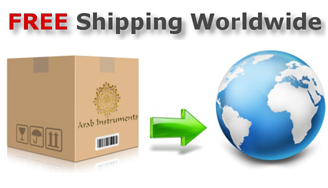 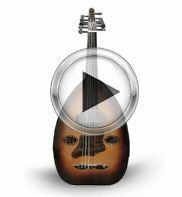 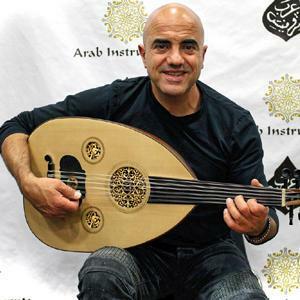 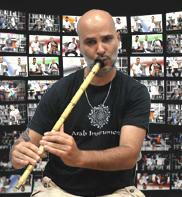 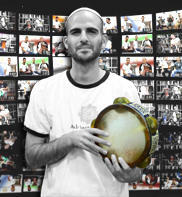 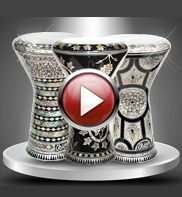 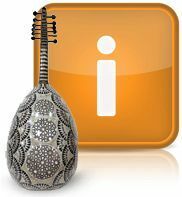 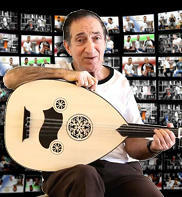 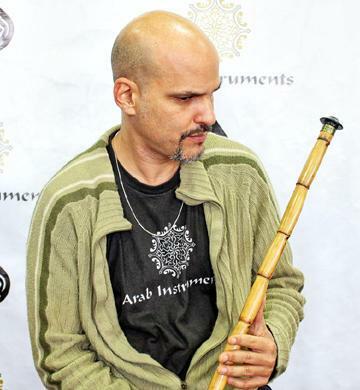 The Brown Stars Darbuka is a sombaty plus darbuka made by Gawharet El Fan factory in Egypt. 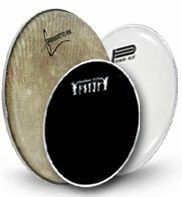 It comes with power beat white skin for sharp sound. 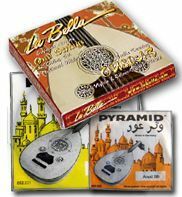 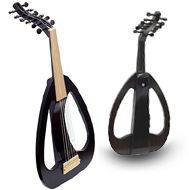 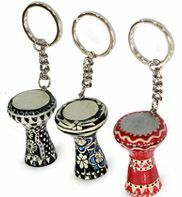 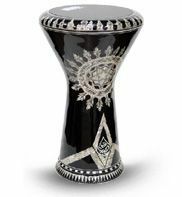 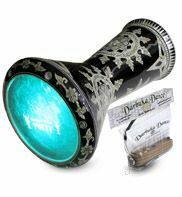 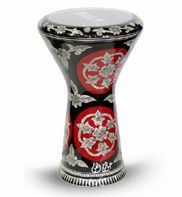 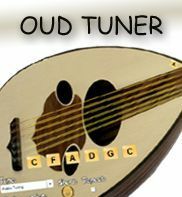 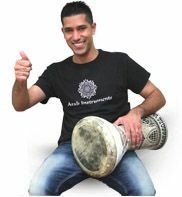 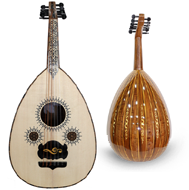 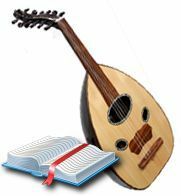 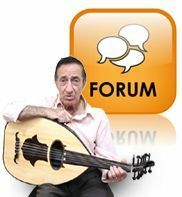 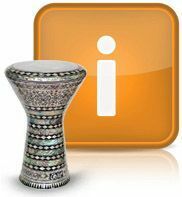 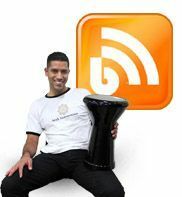 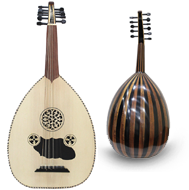 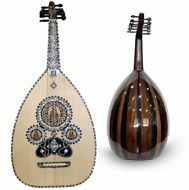 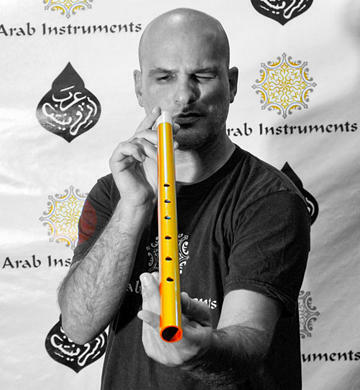 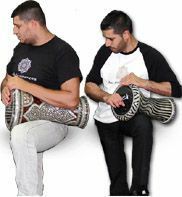 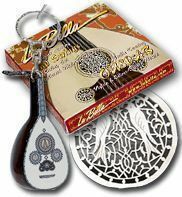 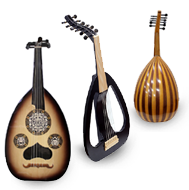 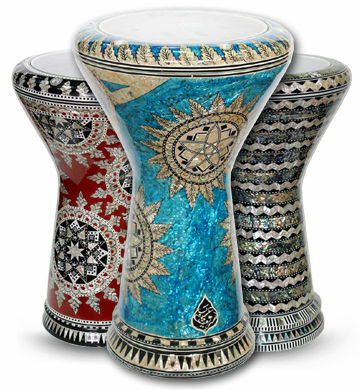 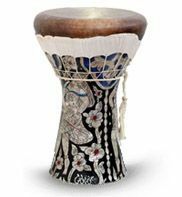 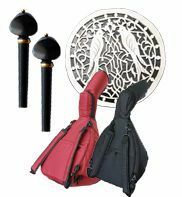 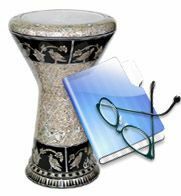 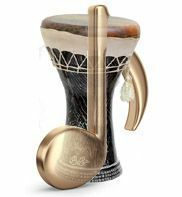 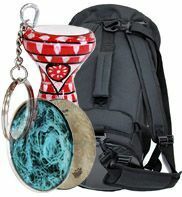 Included in the price of this Doumbek are a Darbuka defender, travel case, drum tuning key and a spare Gawharet El Fan Doumbek skin.